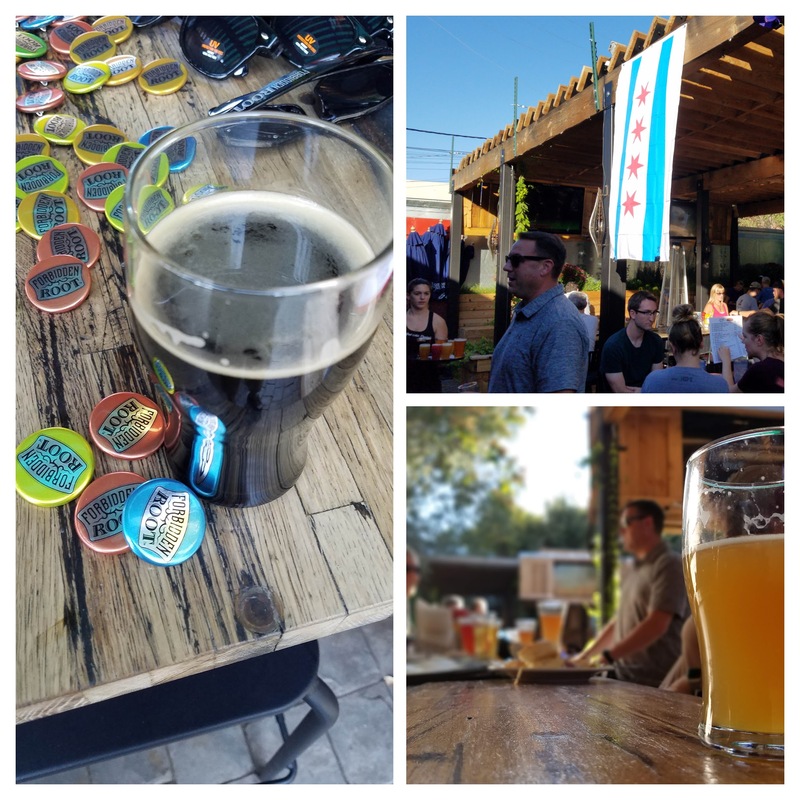 The Chicago Meets Denver event, held at the RiNo (River North) Beer Garden and hosted by Forbidden Root, proved to be one of the bars’ most profitable nights. Heck, the brewpub beer garden even ran out of food at the end—no small feat for this popular place. The place was packed, energized and full of happy beer drinkers. More importantly, almost all the 21 beers from 15 breweries kicked. Meanwhile, at the event, Chicago won 11 medals including five golds. 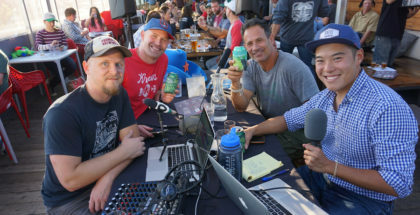 The five gold medals were awarded to a brewery in the northern suburbs, the west/southwest suburbs and Chicago’s Southside, Northside and West Loop. Chicago likes competition. And juice bombs. This is the second year in a row that a Chicago brewery took home the gold in the most-entered category. Last year it was Hailstorm Brewing Company’s IPA; this year Alarmist Brewing & Taproom‘s Le Jus, a Juicy IPA, won gold in the Juicy or Hazy Pale Ale category. Continuing the juicy/hazy medal count, Corridor Brewing and Provisions took silver in the Juicy or Hazy Imperial/Double IPA category and Eris Brewing and Cider House took the bronze in the Juicy or Hazy IPA category. Wait, is Chicago now the haze capital of the brewing world? What’s in the water in suburban Plainfield? Midnight Pig Beer & Werk Force Brewing of Plainfield continue to win lots of medals: at FoBAB (Festival of Wood and Barrel-Aged Beer), World Cup and now GABF. Mightnight Pig took gold for Chicago Overcoat in the Barley Wine-Style Ale category and Werk Force’s Bad Polaroid took bronze in the Double-Hoppy Red Ale category. What’s in that Plainfield water? It just goes to show you it’s not about name branding, it’s not about brewing in the city and it’s not about having a huge bankroll: If you make good beer, people take notice. If you haven’t noticed, you should. Don’t miss out on good beer. Speaking of Smylie Brothers Brewing Co (if we weren’t speaking of them, we should be), I once wrote a piece imploring people to refrain from ignoring the northern burbs. 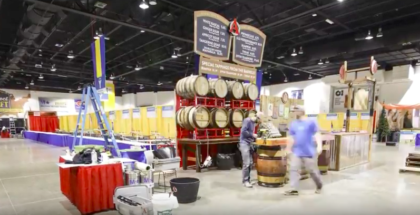 Not only did Smylie win a silver, but Tighthead Brewing Co, a brewery that’s been around for more than eight years, won gold in the Irish-Style Red Ale beer-style category for its Scarlet > Fire Red Ale. You know where else you can find good beer? The south side of Chicago. Argus Brewery (located in the Pullman neighborhood) won one of the five gold medals for its Golden Prairie Doppel Alt. Two breweries you probably know well, Maplewood and Revolution won bronze medals. Yes, even the breweries with a bit of cache are happy to demonstrate they deserve the attention provided to them. The Begyle Brewing BBA Imperial Pajamas was, as expected, incredibly delicious. It felt like a little taste of FoBAB at GABF. 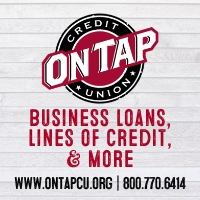 Speaking of Brewpubs… and Restaurants. Midnight Pig (Gold), Revolution (Bronze), Smylie Brothers (Silver) and Corridor Brewing and Provisions (Gold and Silver) all show that there are some fine brewpubs in the city. And that’s nothing more than a minor sample, obviously, of what’s available in the second city. Rock Bottom has been the starting place for many of Chicago’s brewers. Well, Erik Pizer of Rock Bottom won a silver for the Pro-Am. And Band of Bohemia poured some excellent beer that reminds us all that while they do own that Michelin Star, they also make some fine beer, too. At the festival itself, More Brewing, Une Année Brewery and Hop Butcher for the World impressed and drew long lines. Or as one California guy named Dan said to me as I approached Une, “You are in for a treat.” He was right. 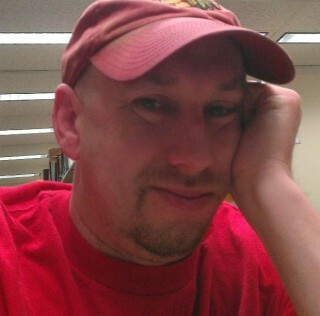 I knew I loved Une, but they still found a way to wow this Chicago beer nerd. The Revolution Brewing Caskmate beer, Jamo-nilla (brewed in collaboration with Jameson Irish Whiskey) was absolutely terrific. And the decor at its booth was enough to make any Chicago person proud. To name each brewery and discuss each event could fill up the pages of a small book. Suffice it to say, Chicago is not just catching up; Chicago is no longer a second-brewing-city. Chicago has made it. That’s no disrespect to any other city. 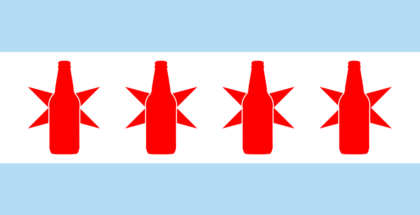 Indeed, Chicago isn’t taking over the beer world—it has simply shown it belongs. Of course, for most of us Chicago beer geeks, our taste buds already knew that.